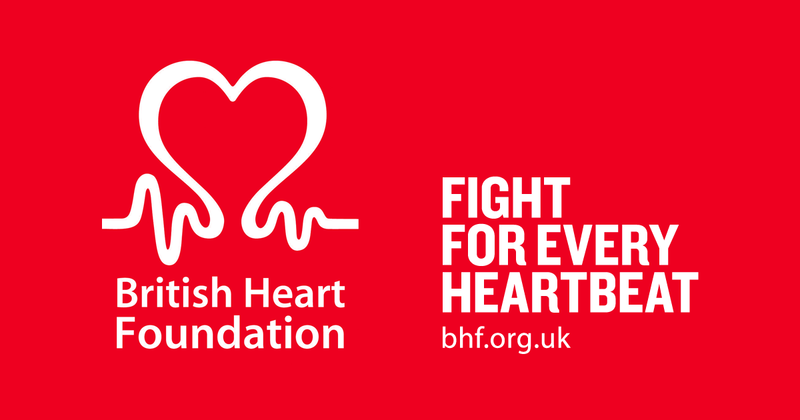 TrekFest 2019 - Join Us For The Ultimate UK Charity Challenge! 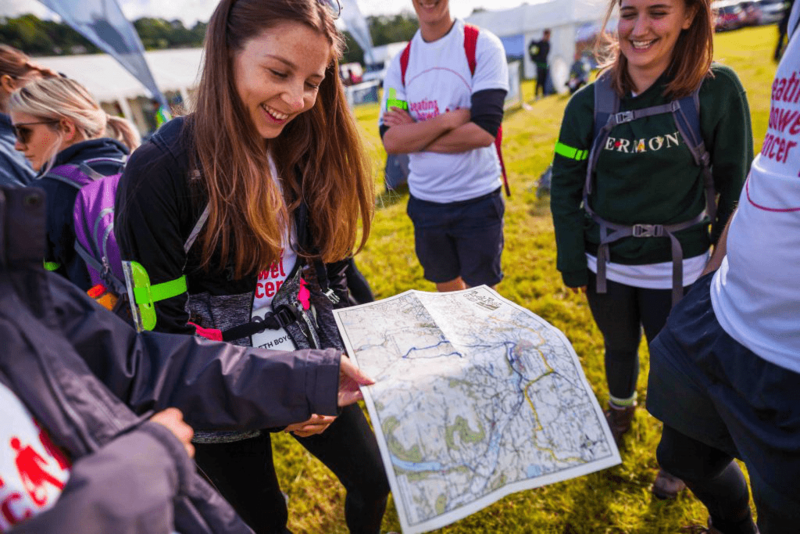 Join us for our ultimate UK trekking challenge, and save 25% on your registration fee when you register by midnight on Tuesday 30 April! 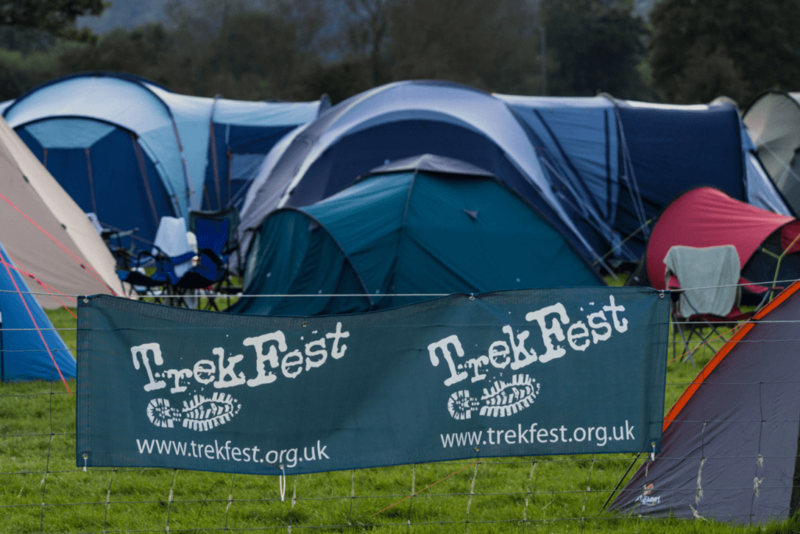 Whether you choose to trek The Beacons on Saturday 6 July or The Peaks on Saturday 31 August, you can now secure your space for less. Choose from 25km or 50km routes – you can walk, jog, or even run if you prefer! We provide a fully routemarked course, trekker guides, first aid support, regular checkpoints and plenty of smiles! Complementary camping and parking from Friday to Sunday – why not bring the family and make a weekend of it? 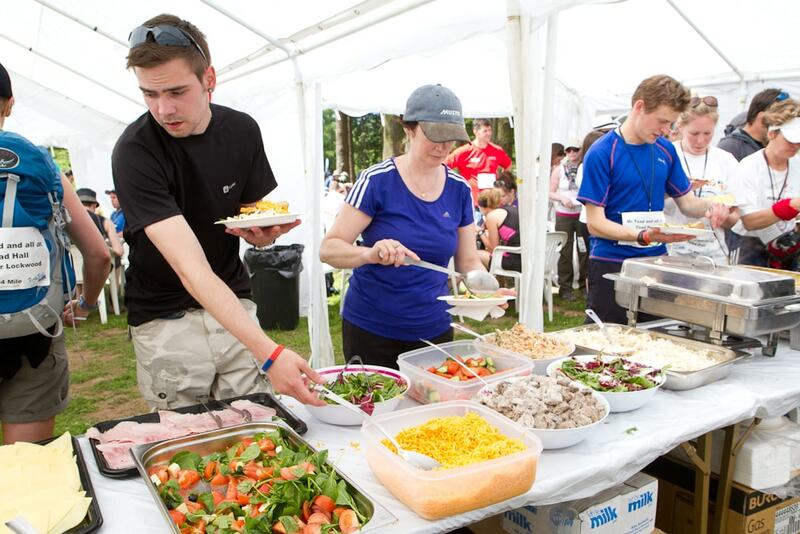 A hot meal stop is included for 50km trekkers, and there’s a hot meal waiting at the finish line for all participants! 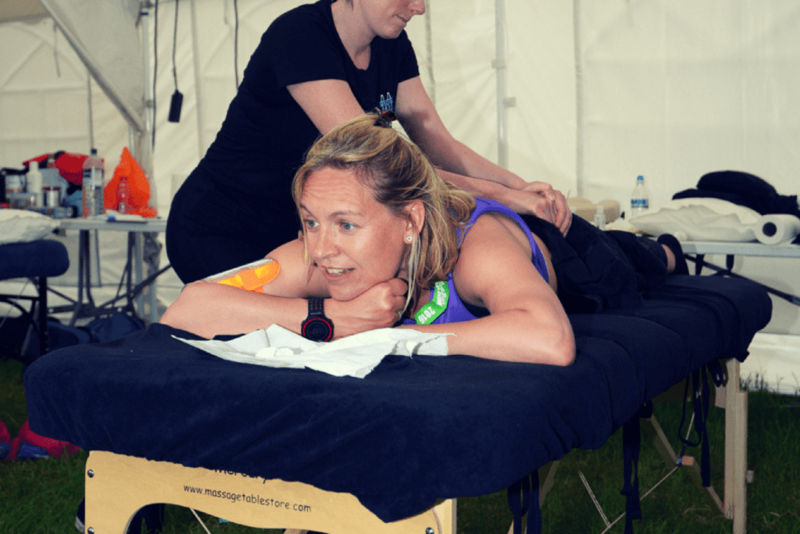 Kick start your recovery process and soothe away those aches and pains with a well-earned post-trek massage!